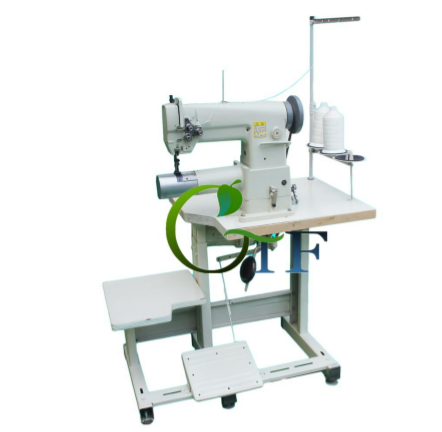 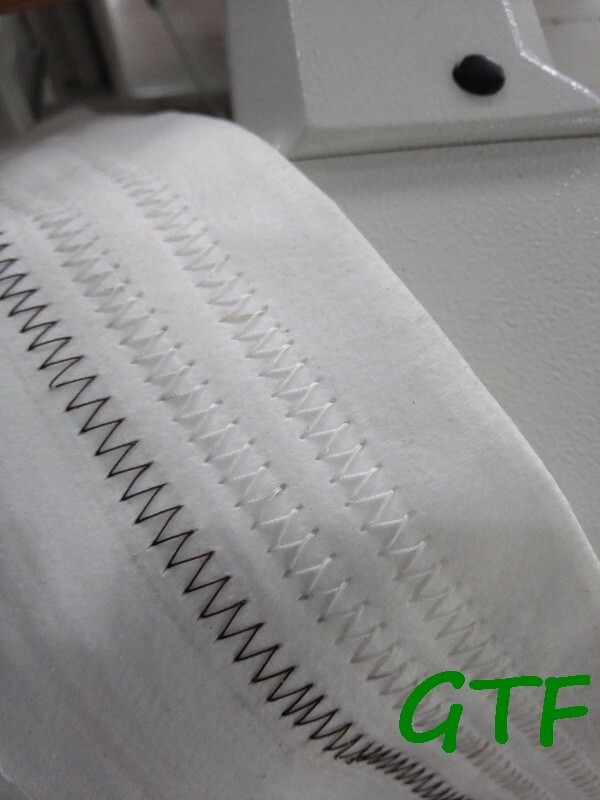 industrial overlock stitch sewing machine is popular used in bag filter sewing field . 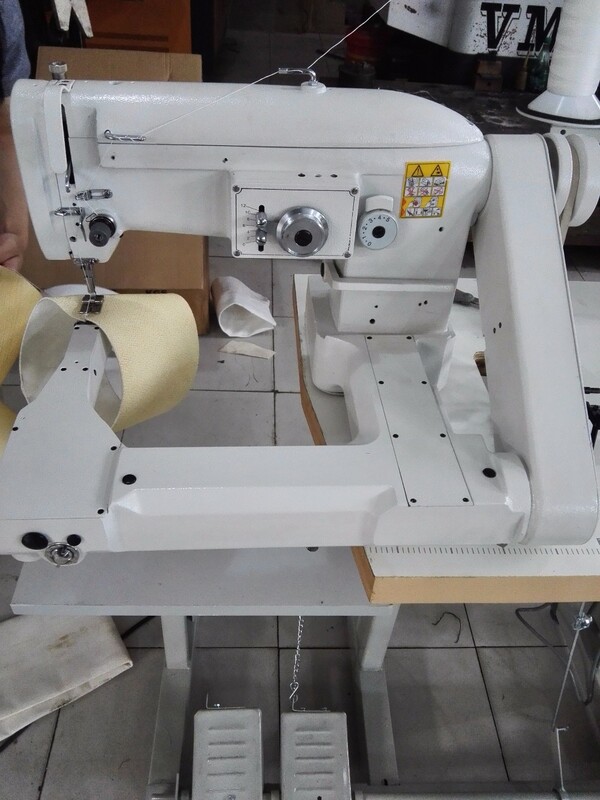 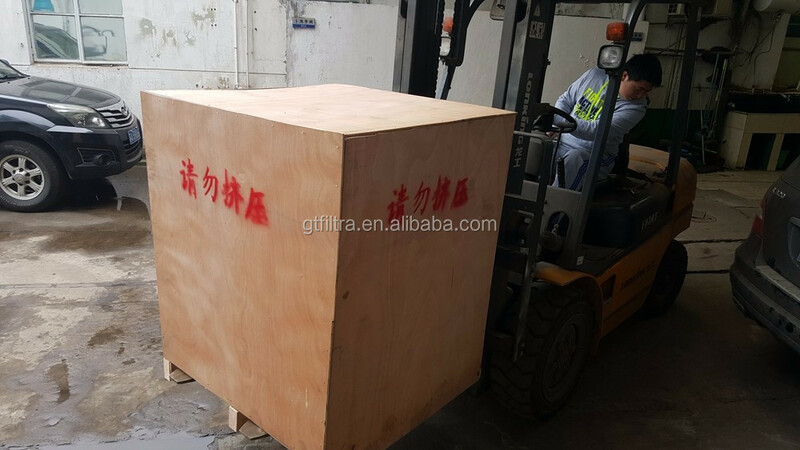 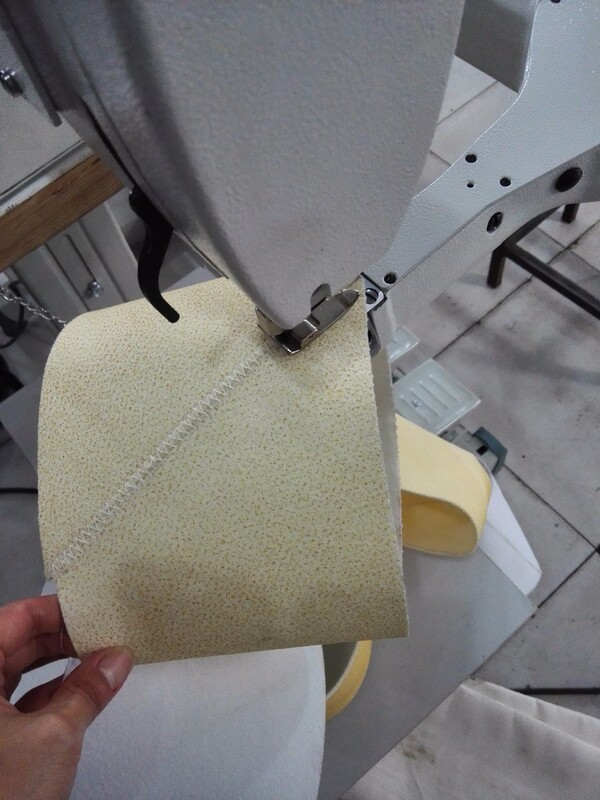 they are produced by Shanghai German-typical Filtech Co.,Limited.We are the most largest and professional industrial sewing machines/ stitch machines manufacturer in China. 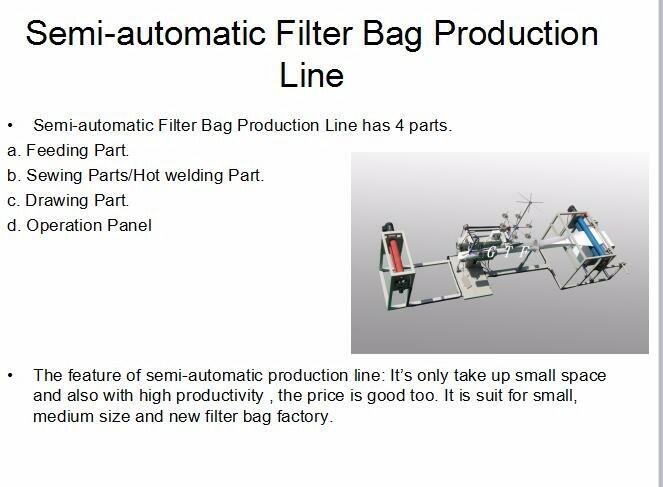 And there are 95% China market are use our machines, its specially used in bag filter stitch fields, filter bags manufacturer, plant and cloth sewing and so on . 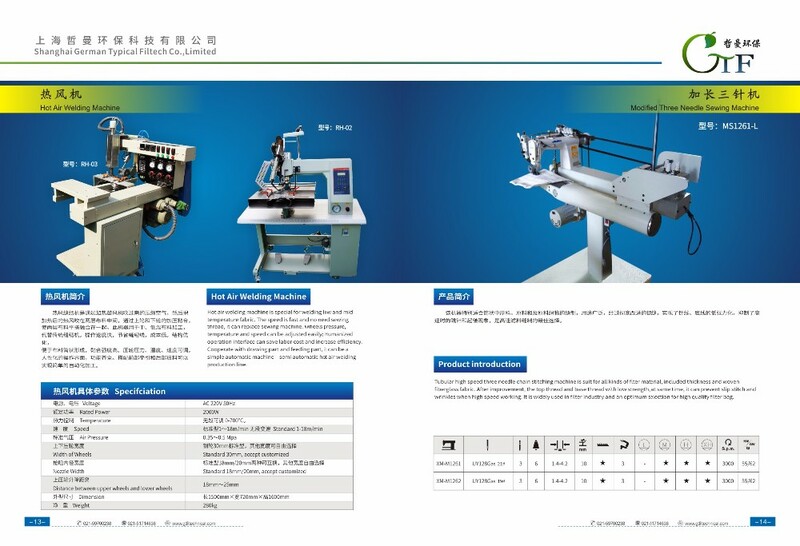 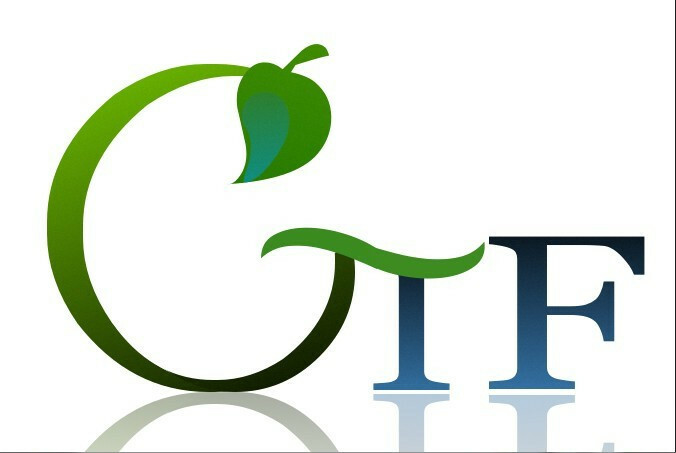 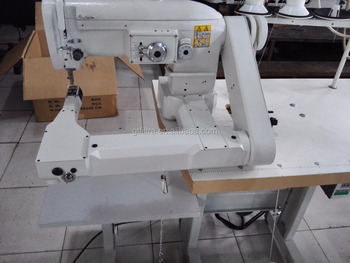 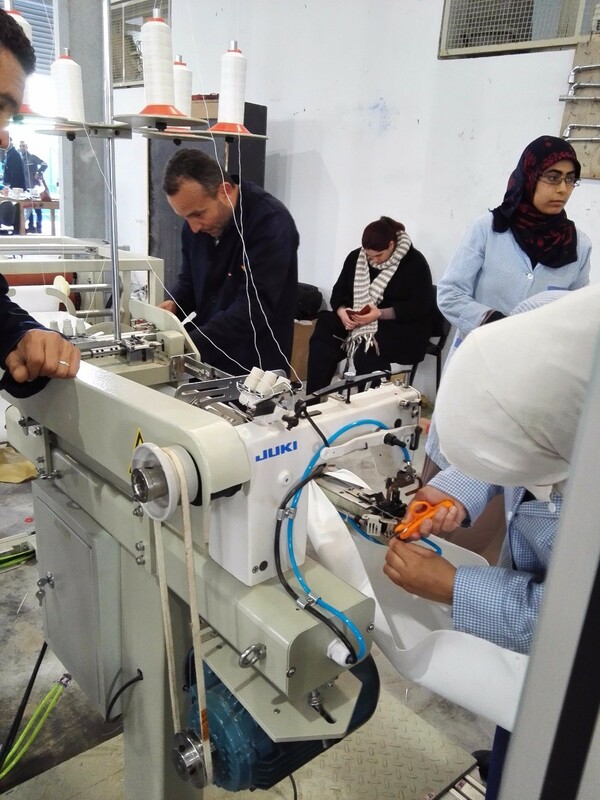 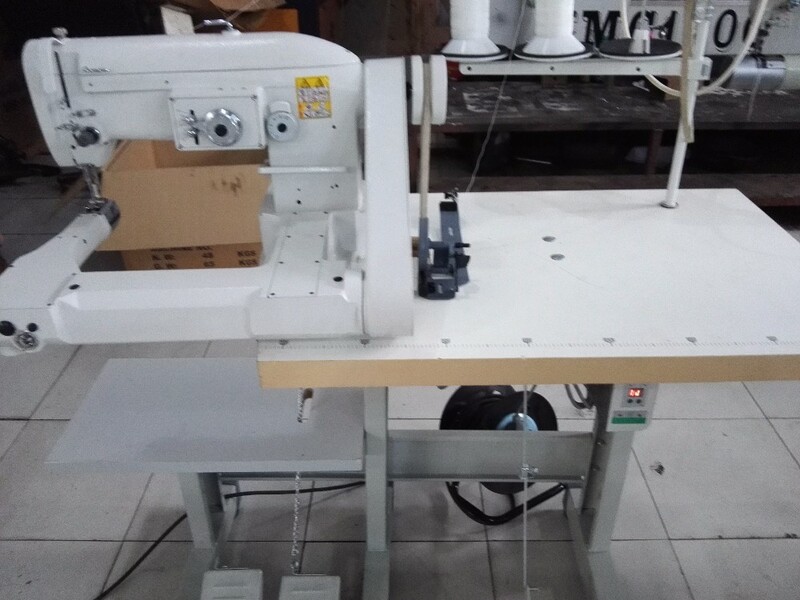 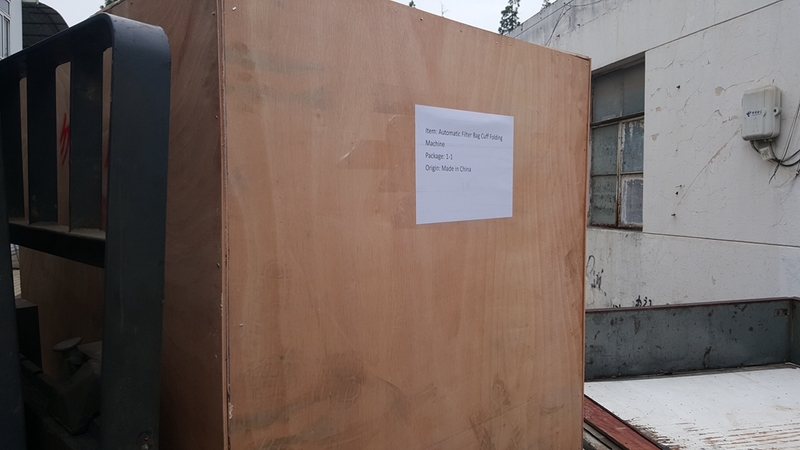 This long arm stitch machine has won very good reputation around the world.And the super machine arm is much needed by some largest fitter bag manufacturers and its auto rotary arm is much special designed by our GTF. 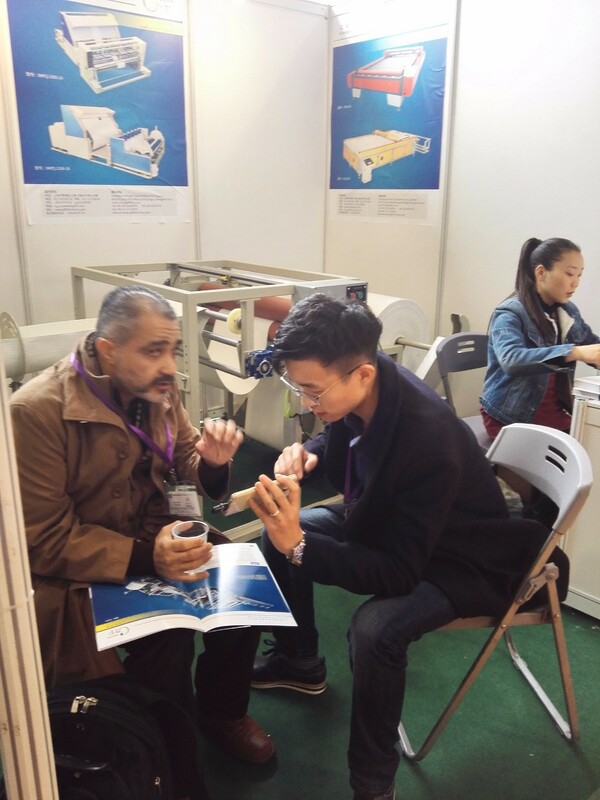 2) Adopting advanced world famous brand components hooks,shuttles ,motor parts and operation parts.